Making food memories one bite at a time. Here’s a post that has been a long time coming. It’s about one of my favorite places, a place I have had a love-hate relationship with, but which I decidedly can’t live without. The SHIP. Have you been? It’s the best “pub food” in town, though I only say that because it is a pub. The food, is in fact, much more than that. Since I happen to go there at least once a week month… this post is geared more so towards giving you an overview of the Ship and at least 7 reasons why you should go. The Ship has been a go-to spot on the Augusta strip in Hamilton for quite some time now. If you try to get in on a weekend after 5 pm, odds are you won’t find a seat. But, if you get there a bit earlier, say maybe on a Wednesday, you will have the opportunity to try an incredibly unique, inspired and game-changing menu. hard-to-find one-off kegs (like Oast House’s most recent Strawberry Rhubarb creation) always ensuring a good variety is available for thirsty customers. While I will say that the food at the Ship would appeal to most, the pub itself may not. On most nights, there are just too many people in one small space to really ever be comfortable (or at least, that is what grown-up Me thinks). But, hey, if you wanted proof of how great this place is, there it is. The nachos. The Ship has the world’s (as far as I can tell) best nachos. I’m talkin’ pineapple and bacon piled high on a plate of perfectly crisp and cheesy nachos. Downside: they are listed exclusively on their late-night menu, meaning you can only ever get them post-9 pm and due to the small size of their kitchen, they will not serve them before 9 (believe me, I have tried to get them on multiple occasions). They recently completed some renovations, however, to their bar, stairs and upstairs lounge, which have really helped to make the space feel cleaner, bigger and quite frankly, more grown up. The crowd has been evolving over the years from one that is strictly hipster to just about anyone who likes good food. I have seen sports teams, gym bums, moms and their sons, totally tatted couples and everyone in between walk in – it’s just that good. The Ship remains one of my ultimate favorite places to grab a bite in the City, which is a testament to the quality and originality of the food. The Chef is using fresh items and putting a creative and unique twist on everything he makes and this skill does not go unnoticed. I highly recommend checking them out and having a pint. 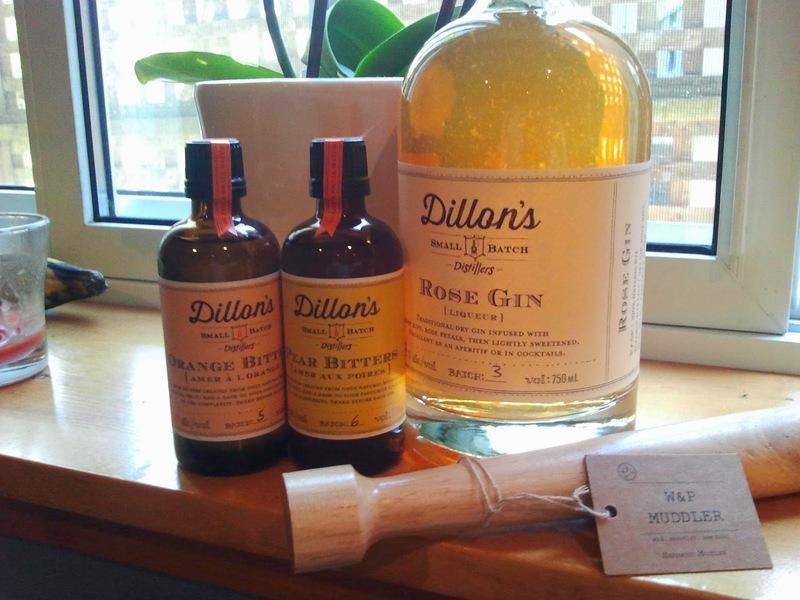 Dillon’s has been winning awards such as the Platinum Medal at The SIP Awards – International Spirits Competition in Las Vegas and their goods are popping up all over Ontario. 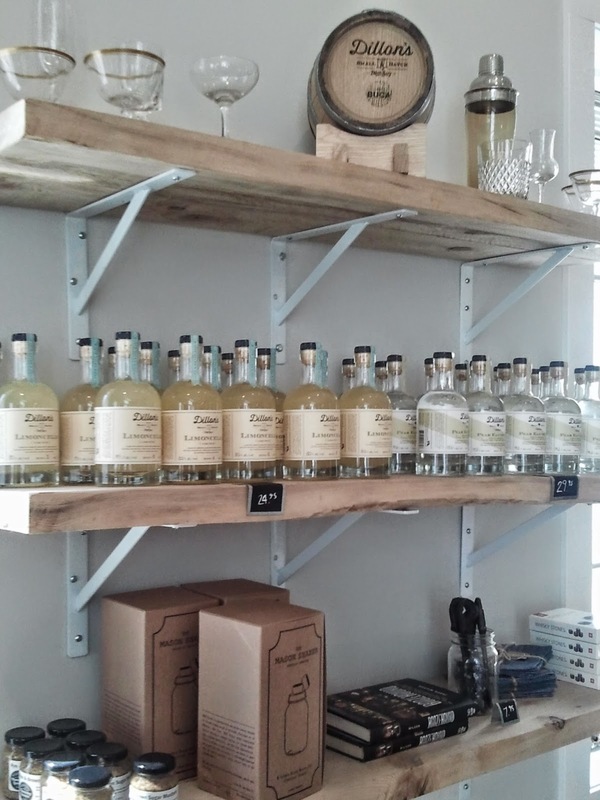 They are now in several LCBOs and I was very excited when I tasted drank gulped saw their gin most recently at the Queen and Beaver in Toronto. We recently popped in on our way back from visiting my family in Niagara and immediately liked the location, the décor and atmosphere. Using lots of old wood, white paint and vintage glass-wear, their store front offers a modern, yet rustic vibe. 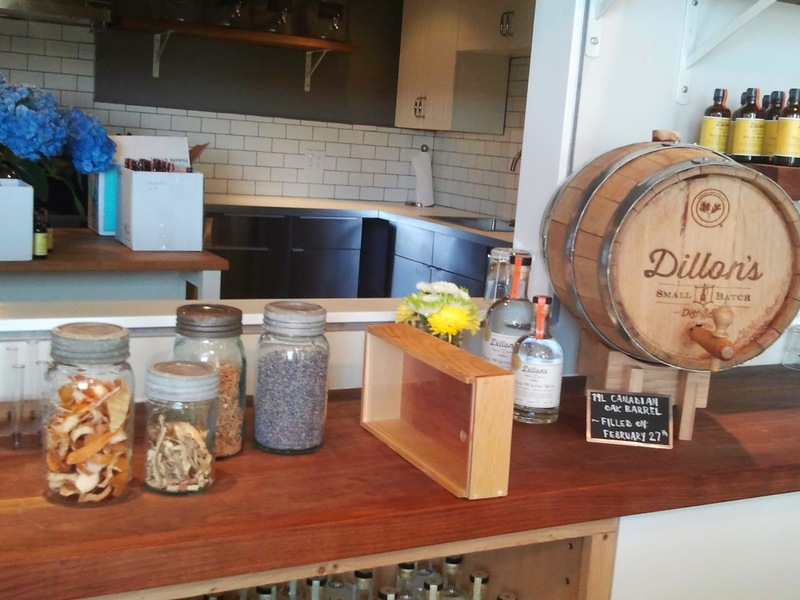 They use the space wisely - featuring both their drinkable and edible goods. We decided to enjoy a tasting in which we sampled several spirits as well as bitters. For those of you who have never been to a spirits tasting (including both of us prior to this trip) it is very different than a wine or beer tasting, as you can probably imagine. Instead of half glasses and/or flights, Dillon’s uses cute little shot glasses in which they add just tiny dribbles of their booze. It is just enough to get the taste and aroma without leaving inebriated. We started out with a taste of their award-winning vodka. Being a vodka-water kinda gal, I really liked the refreshing and unique taste of this particular version and the fact that it is made with local Niagara wine grapes. This was followed by their rye which was also very enjoyable. After that we tasted their pear eau-de-vie, something which I had never tried before. 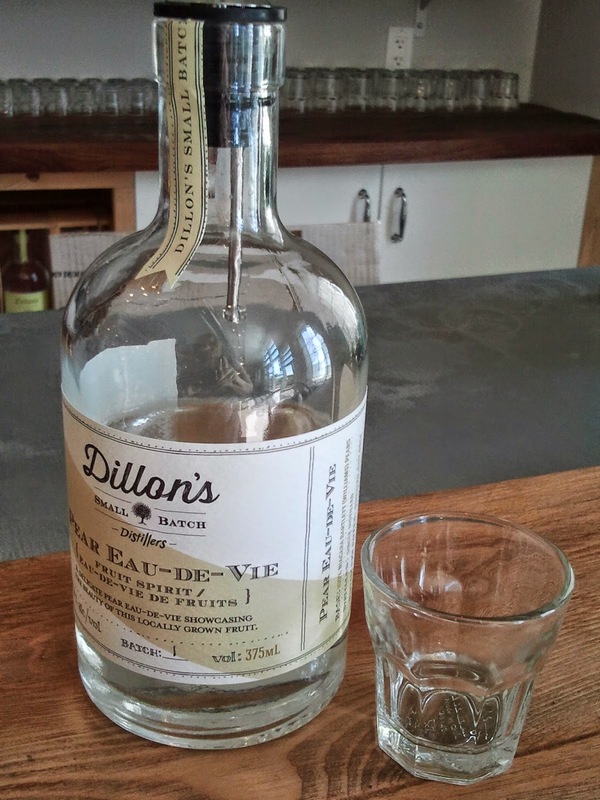 For those of you who don’t know (and I only know now because I asked) eau-de-vie is a clear-colourless fruit-based liquor and this one was made with local Bartlett pears. A light and fresh drink that would certainly play well with others. The staff member providing us with the tasting also gave us incredible ideas for cocktails and even for baking and making jams! 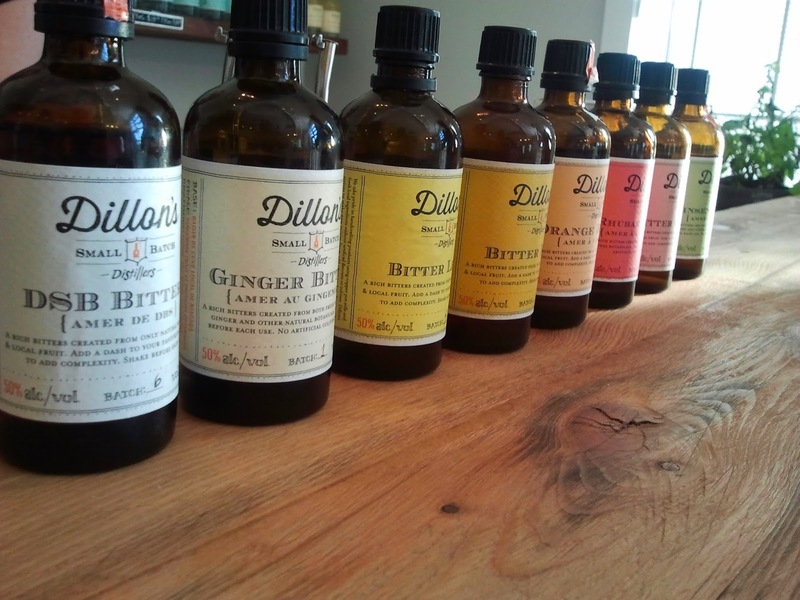 After going through the tasting as well as smelling their beautiful bitters, we settled on 2 bitters – the pear bitters and the orange bitters. 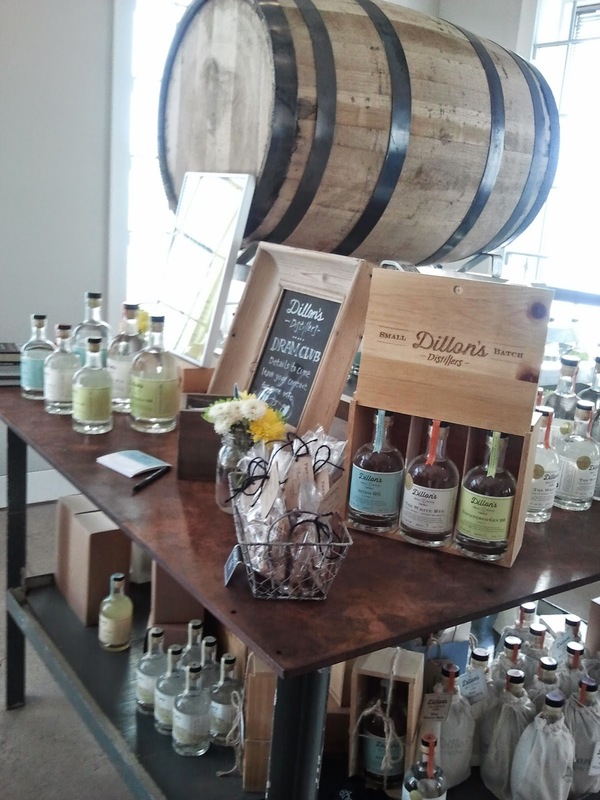 Overall, Dillon’s is a great little stop along the way to and from Niagara and I would definitely recommend stopping by for a taste as well as to replenish your bar with delicious, unique, craft spirits that are sure to keep your bar stocked for a week the summer! Whenever a new restaurant opens up in Hamilton, I get absolutely giddy. 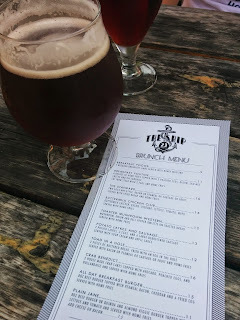 The promise of new food and drink adventures as well as the possibility of a new local watering hole is all it takes to make this girl really happy! When I noticed that the former 7 Windows was closed and the storefront was covered in brown paper, I immediately had a good feeling about what was to come. The neighbourhood has truly been missing out on a local gastropub and the Aberdeen Tavern is doing a very good job so far of filling that space. 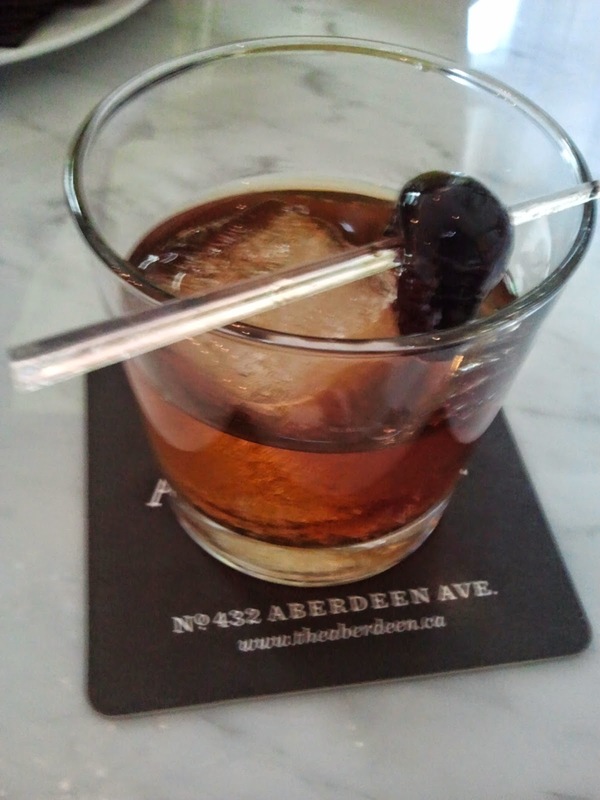 Situated on the corner of Aberdeen and Dundurn is the newly launched Aberdeen Tavern. 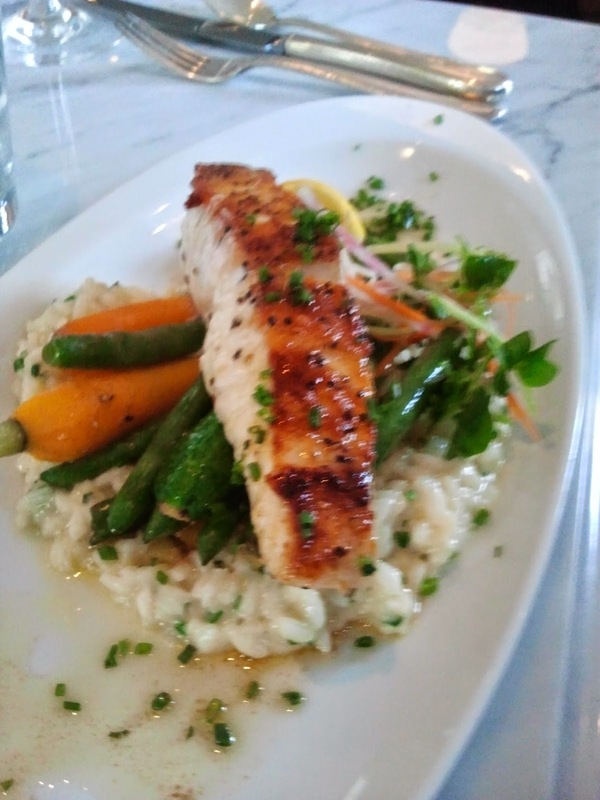 Unlike its predecessor, which was a somewhat stuffy, fine dining locale, the Aberdeen Tavern blends a fine dining feel with a more casual, yet refined, menu and atmosphere. The new restaurant is being co-managed by Andrea Cassis and Nathaniel Beattie, two very experienced leaders in the restaurant industry. With beautiful old wood booths, a long dining hall with high ceilings and a classic bar with a view of the kitchen, they clearly put a lot of time and attention into the restaurant. 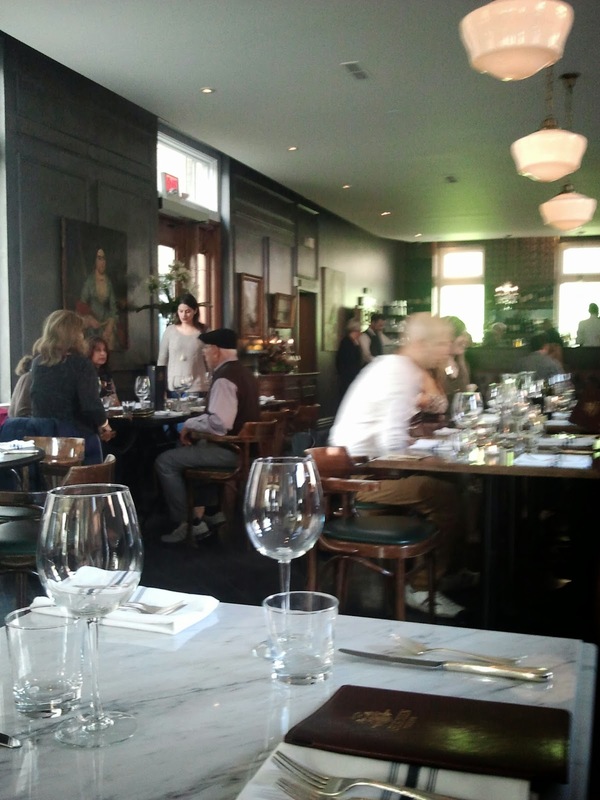 I instantly liked the vibe and was impressed by the space and staff. We started off at the bar for some cocktails and drinks. We were dining with some of my fellow foodie friends, who were equally looking forward to the meal. They have 4 beers on tap (which, admittedly, I was a bit disappointed about since I was hoping to see a slew of craft taps on hand! ), a good wine list as well as some unique cocktails. I opted for a Manhattan, a classic cocktail with bourbon and bitters, which they served with a sour cherry on the rocks. After that I decided to venture into one of their specialty cocktails and ordered The Derby. The Derby is made with bourbon, peach liqueur, lemonade, earl grey tea and fresh mint. It was tart and very refreshing – a perfect way to start the meal. 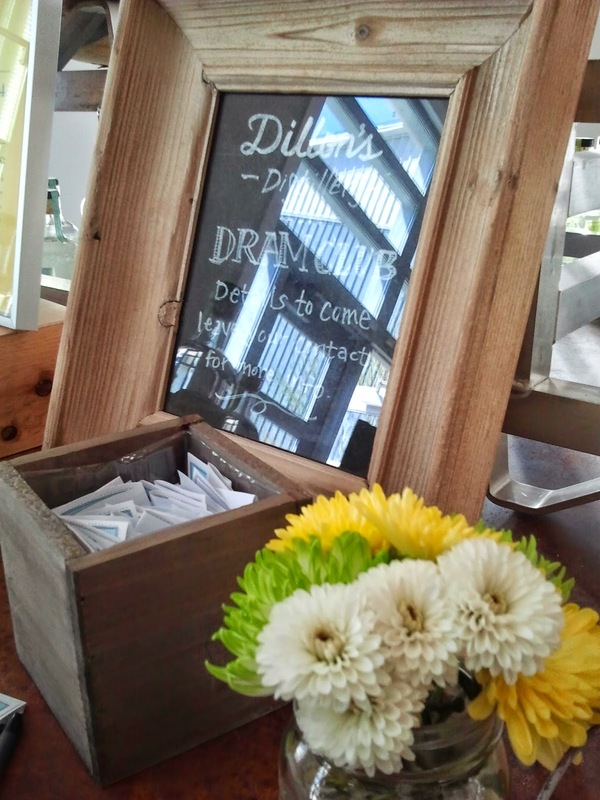 The menu itself is quite eclectic with a lot of different options – starters, plates to share, salads, pastas and mains. 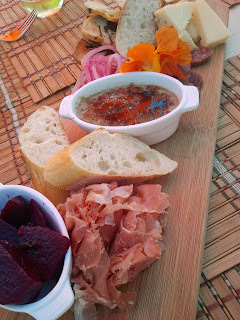 We picked out a few different appetizers to start, including the oxtail tacos, the charcuterie platter, the spring rolls and the beef carpaccio. 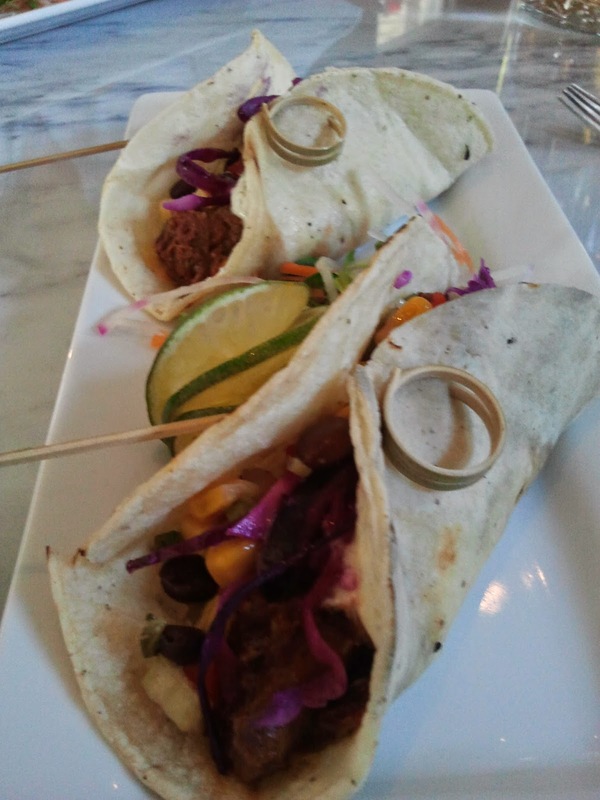 The tacos were delicious – flavourful and tender meat with lime and cabbage. 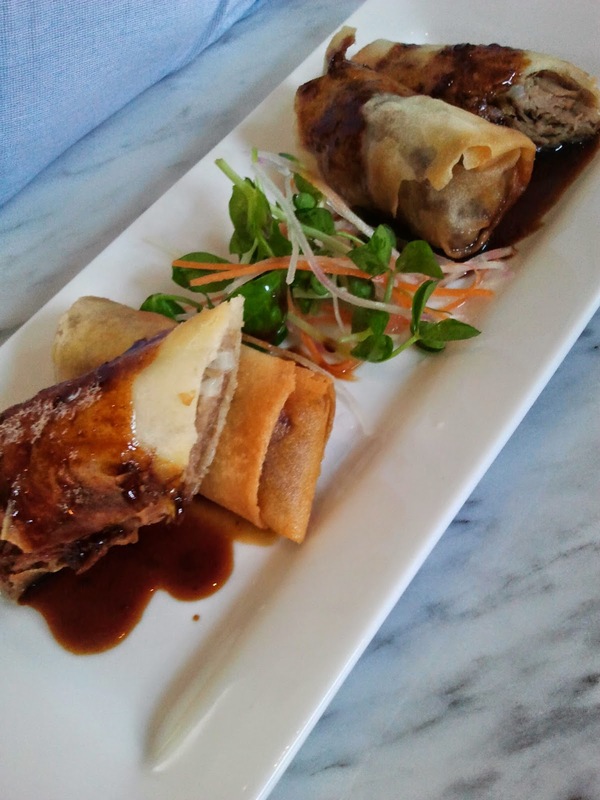 The spring rolls were the second stand out app since they were homemade and filled with duck confit! 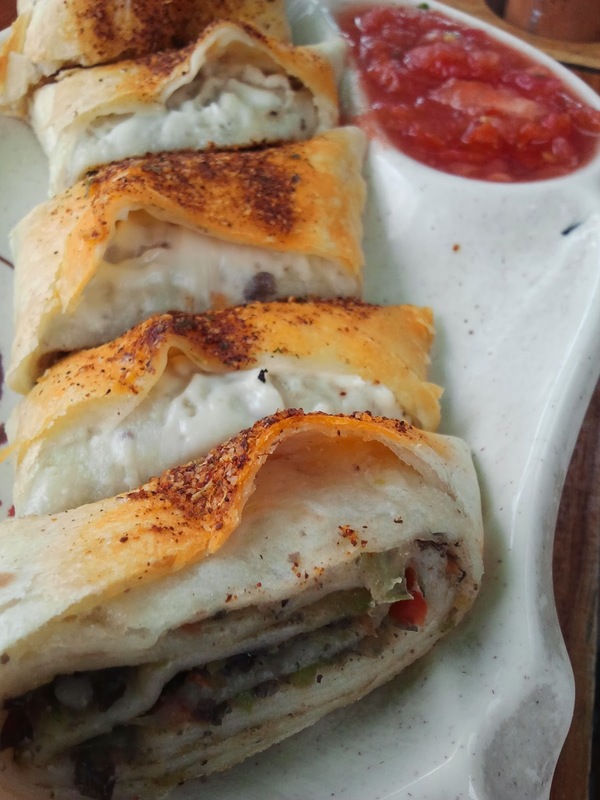 Savoury, flaky and delicious. The charcuterie platter was nice however the carpaccio was quite salty. I enjoy all sorts of carpaccio and tartares and while I enjoyed the fresh quail egg on top, the overwhelming flavor was salt which overtook everything else. go in my book) and scallops. 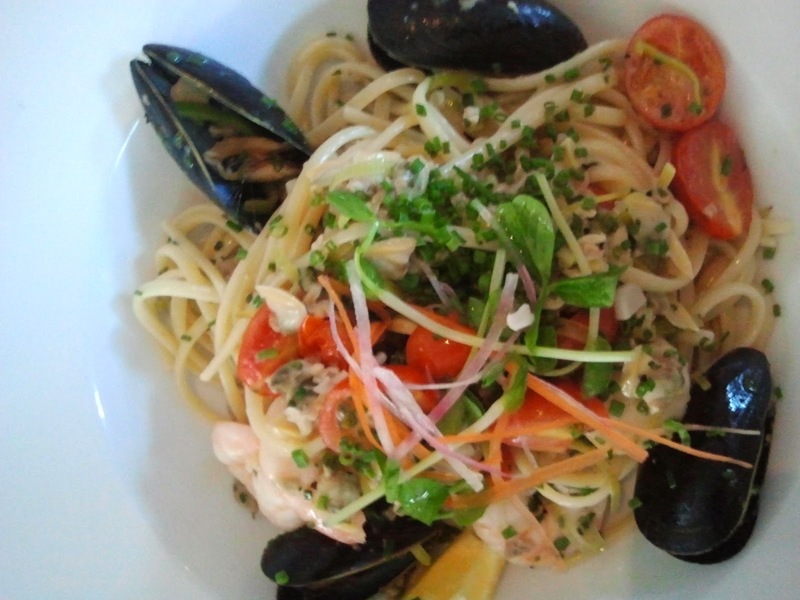 It was light, with fresh chives and tomatoes, which really let the flavor of the seafood shine. 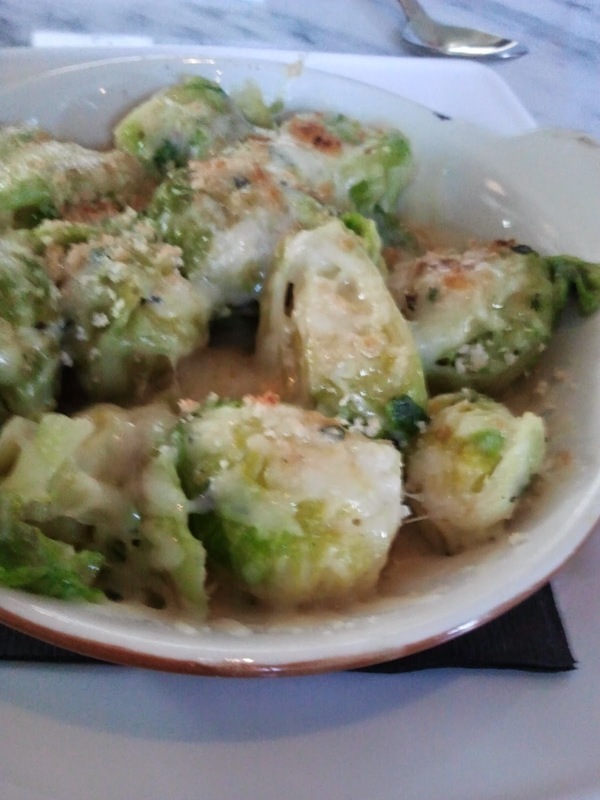 It wasn’t overly creamy; rather they used the elements of the dish as well as (what I’m pretty sure were) finely diced artichokes to create the right texture and subtle flavors. We also shared 2 plates of their brussel sprouts as an additional side. I was pretty surprised to find a table of people who all liked the infamous sprout and the Tavern did them well. Softly steamed, but still green with the right amount of bite and topped with cheese gratin. Needless to say, we all cleaned our plates. The dessert options were equally impressive. I was already set on the flourless chocolate meringue after seeing it sitting by the kitchen window when we came in. The chocolate was dense and moist and oh so chocolatey… and the meringue was truly impressive. Not hard and crunchy or overly egg-y, it was smooth and almost had a marshmallow-like texture. Incredible. 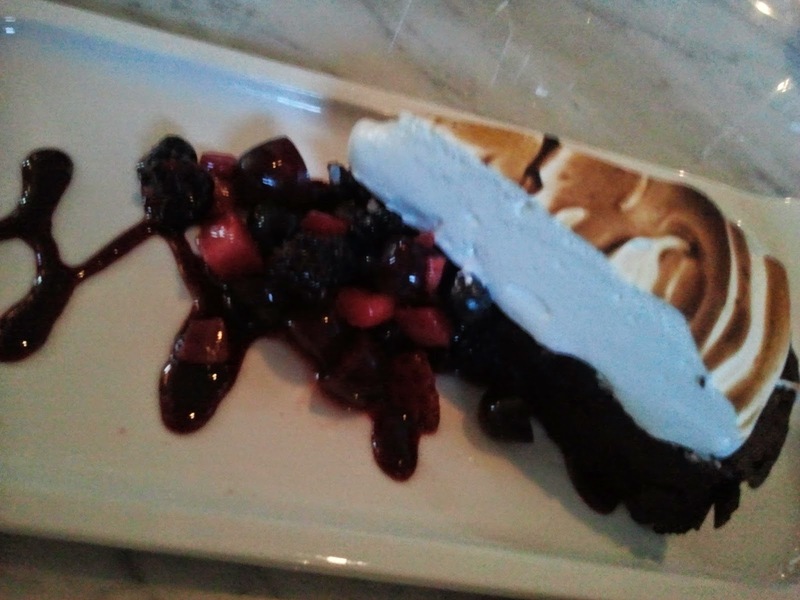 It was served with a fresh berry sauce, which complemented the rich chocolate flavors completely. My dining partners opted for the pair of crème brulées. One was chocolate and the other tasted exactly like banana bread! 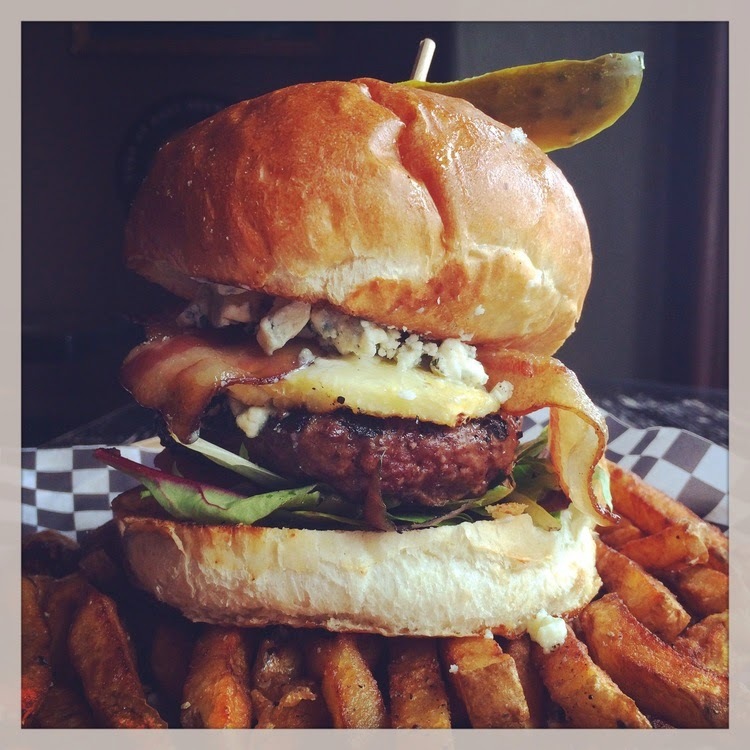 Overall the Aberdeen Tavern is a great new addition to the Hamilton food scene and to the neighbourhood. While the price point is a bit higher than I would have liked to see, you certainly won’t be disappointed with the food, the service or the atmosphere. I can’t wait to go back and enjoy their patio in the summer! 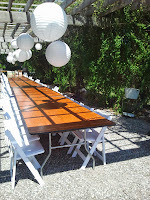 I think that one of Hamilton’s lesser known gems is the Courtyard on Locke. Yes, it is a bit more expensive than some of its neighbours, but the food and overall dining experience make it a worthwhile stop for any Hamilton foodie looking for a quiet, refined and delicious meal. When I visited for dinner awhile back, I went with my mom and aunt who strongly recommended this restaurant. We started with appetizers and wine, ordered 3 different mains and left feeling very satisfied and full! While the menu has changed since my last visit, I hope this post offers you a small glimpse at the quality of their food and diversity of their menu. 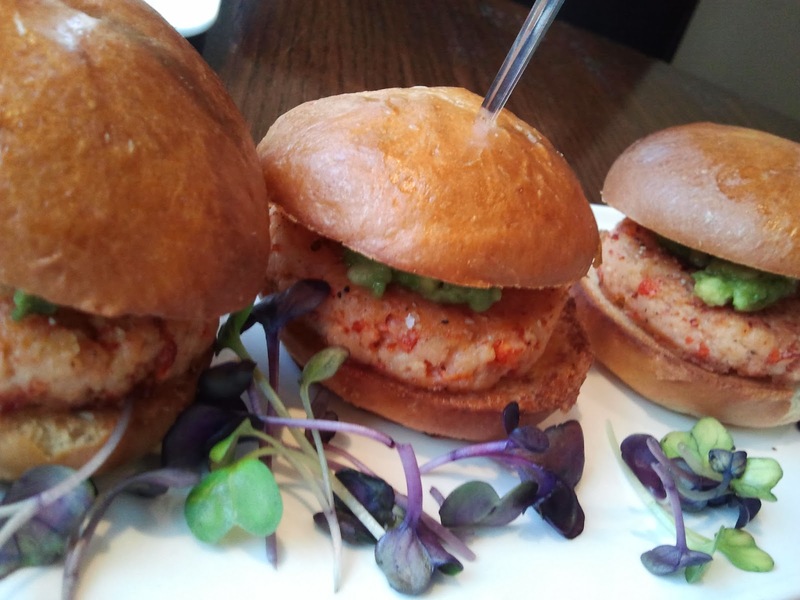 We started with the 3 mini lobster sliders. The buns were fresh and the lobster was light and topped with an avocado purée. Since there were 3 of us, this was an easy and tasty way for us to begin our meal. 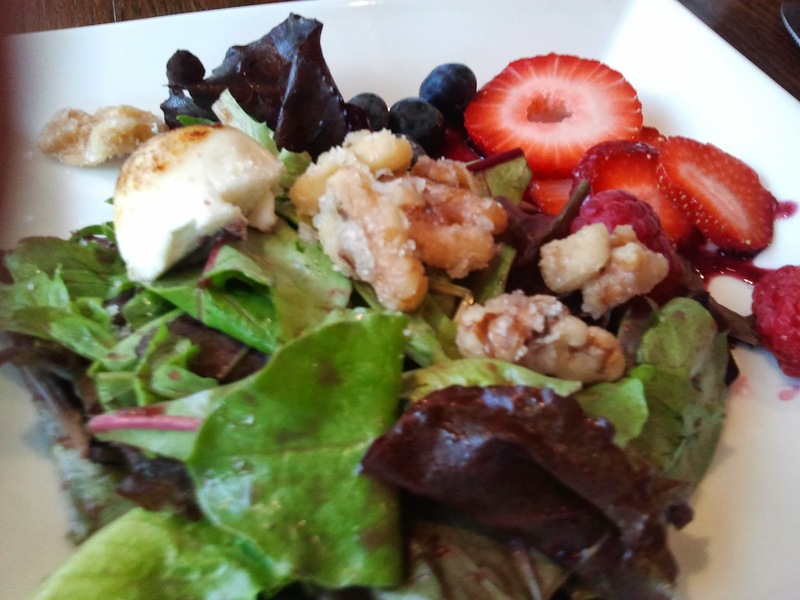 We then shared the nuts and berries salad, which had a mix of fresh berries, walnuts and goat cheese and was topped with a light balsamic vinaigrette. 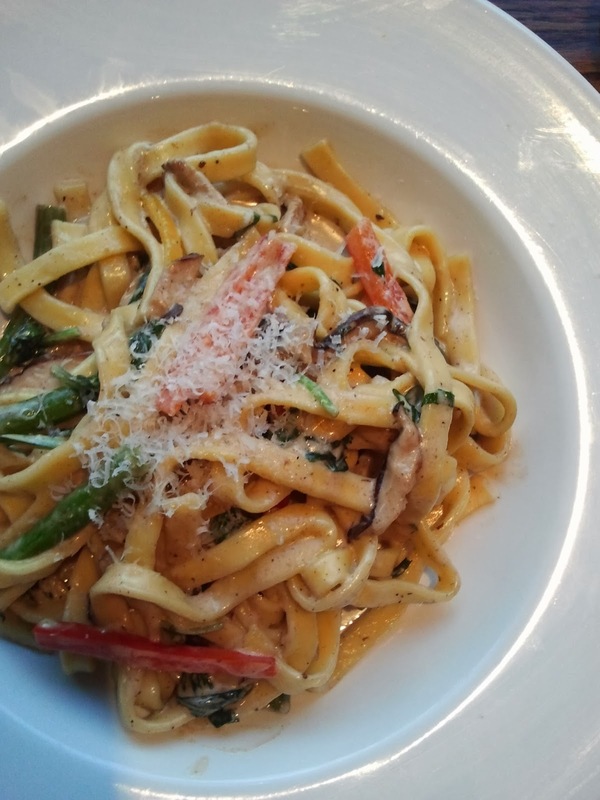 For our mains, my mom ordered a creamy primavera pasta. Full of peppers, asparagus and mushrooms. This pasta was served in a creamy white sauce and topped with freshly grated parmesan cheese. 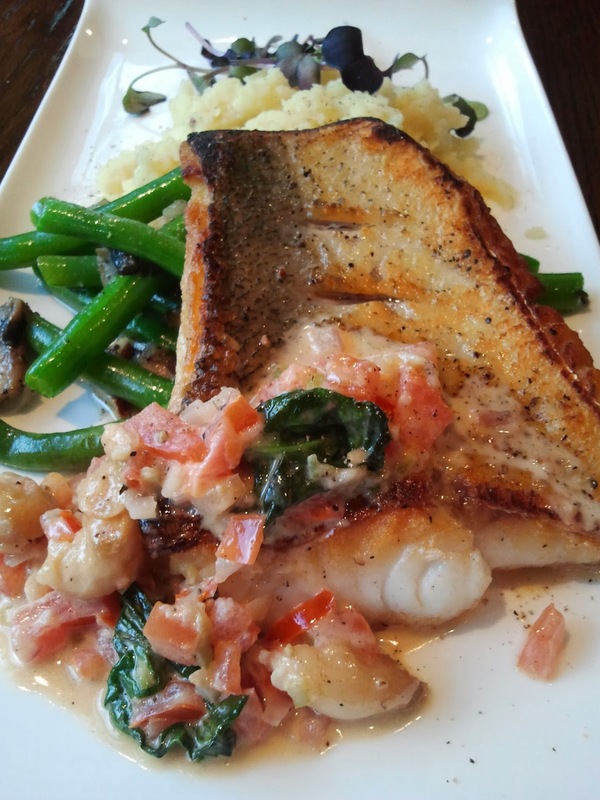 My aunt ordered the special - a beautifully grilled piece of pickerel, topped with tomatoes and onions and served with mashed potatoes and green beans. I would like to note here that the beans were perfect. I mean everything else was equally delicious, but the beans were right at that perfect stage of cooked-ness without losing their bright colour or being overly mushy. I opted for the steak & frites and was very happy with that decision. 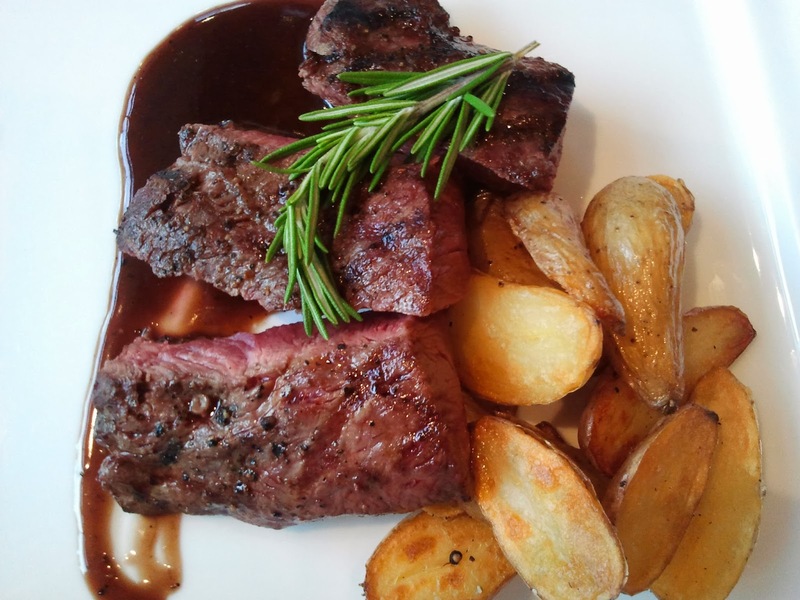 They use thick, juicy cuts of Canadian AAA striploin and serve it in a veal reduction. The frites are actually fingerling potatoes, cut in half and served perfectly crisp. I ate every last morsel on my plate. Dee-lish. While I couldn’t get dessert because I was too full (which, for those of you who know me, know that that is rare indeed), I feel pretty confident that it would have been equally delicious! Next date night? Check out the Courtyard. *The Riedel Wine Test. Take any ol’ wine and match it with a regular wine glass. Now pour that same wine into the designated Riedel glass. BOOM. Totally different. A long time ago, I used to live on Lake Erie in Wainfleet, Ontario. I loved this house – it was breezy, surrounded by trees and water and I always had the very best naps outside on the deck. 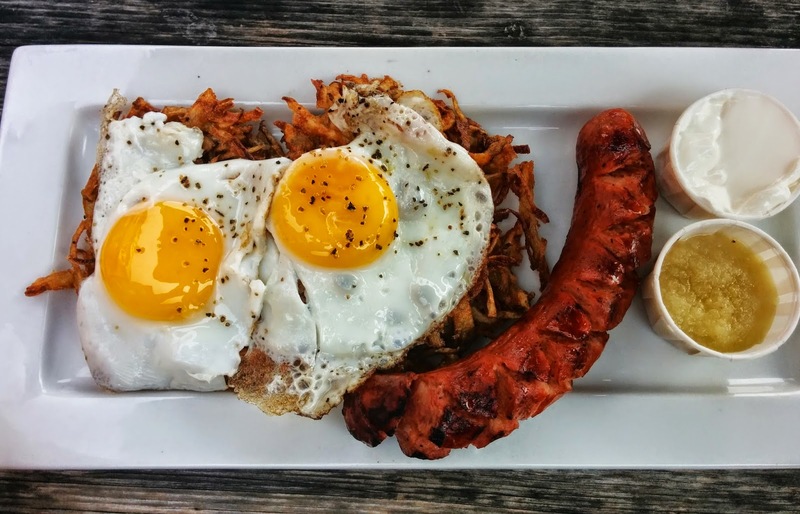 Our neighbours were the Echlin’s, Kevin and Kyla, and after years of being out of touch, I was lucky enough to reconnect with them a few months ago while visiting their restaurant The Smokin’ Buddha in Port Colborne, Ontario. Located in the old train station, the Smokin’ Buddha has a warm, cozy vibe, with super friendly service and an impressive menu. What started out as a small stall at the Port Colborne Farmer’s Market (in which he used to sell the very best homemade mango salsa I have ever had!) 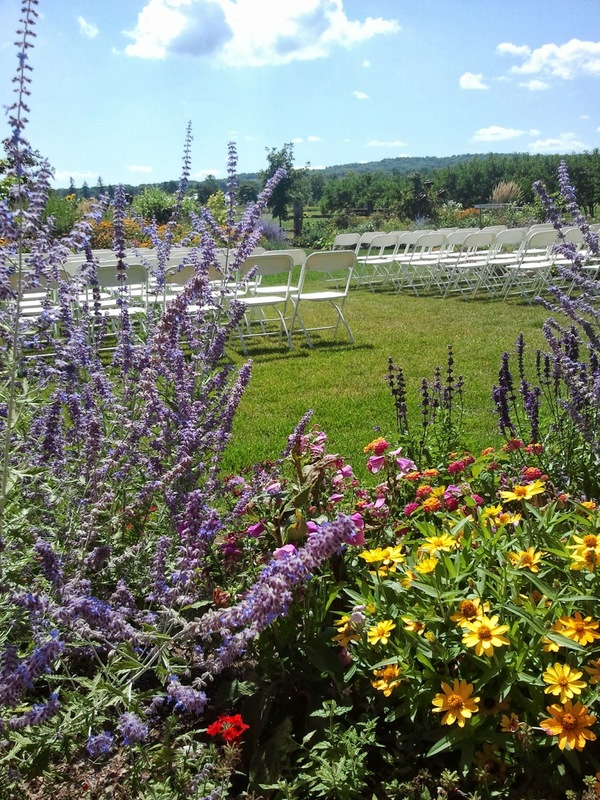 in 2005, blossomed into a successful restaurant that officially opened on October 5th, 2007. The menu and set up of the restaurant are largely inspired by his time in Japan, with the addition of other colourful, bright and unique dishes from all over. 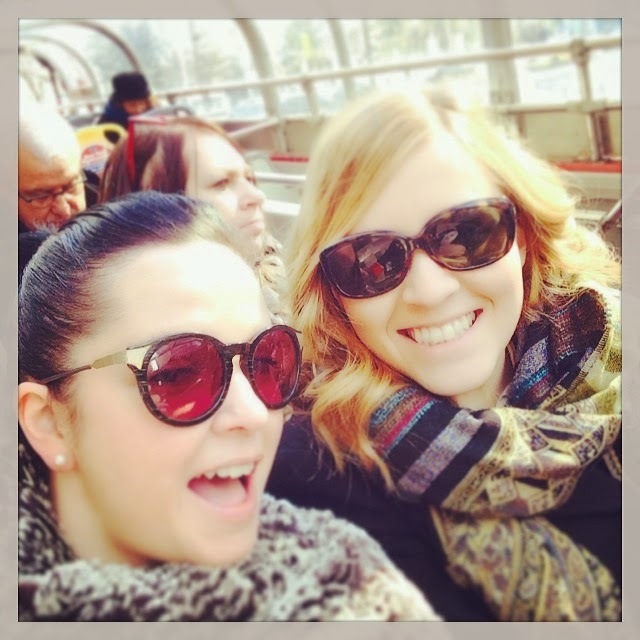 When I visited a few months back, my good friend Sarah and I decided to try a few different items. We of course, however, started with some beer... but not just any beer. Kevin partnered up with Great Lakes Brewery in Etobicoke and created the Smokin’ Buddha lager. This lager is the perfect balance to the varied and often spicy offerings available on the menu. 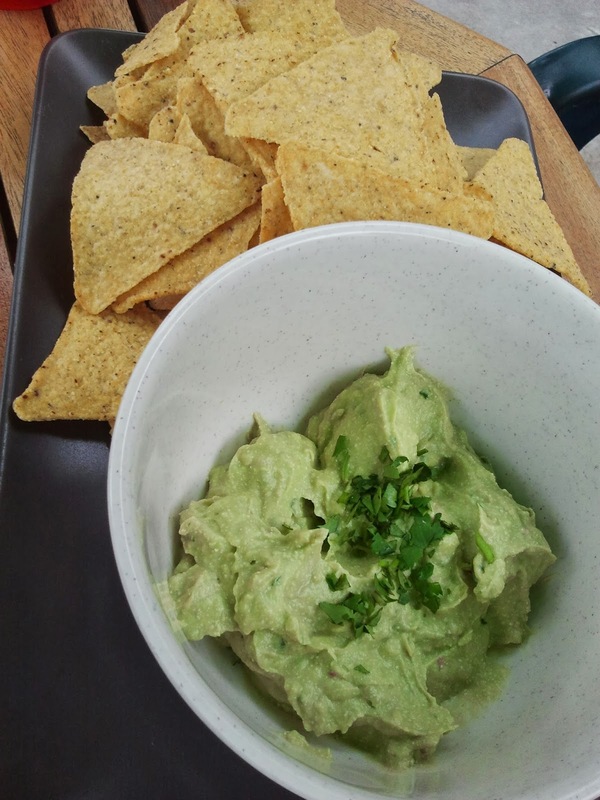 For our appetizers, we started with the Avocotta Dip – an avocado and cottage cheese guacamole hybrid. The dip was creamy and light and despite not being a particularly huge fan of cottage cheese, it worked well with both the chips and the antejitos. Antejitos are one of my favorite appetizers and this place does them better than anywhere else. For those of you who have never tried them, they typically include a mix of beans, corn, peppers, cheese and spices in a flour tortilla which gets rolled, then baked and then cut into bite size pieces. Where the Buddha’s are best however, is in the fact that they coat the outside of the tortilla in a spicy dry rub, before quickly frying it and then serving it. Perfection! For our mains, Sarah ordered to Yam-A-Rito and I ordered the Bulgogi Bowl, two of the Buddha’s staple items. 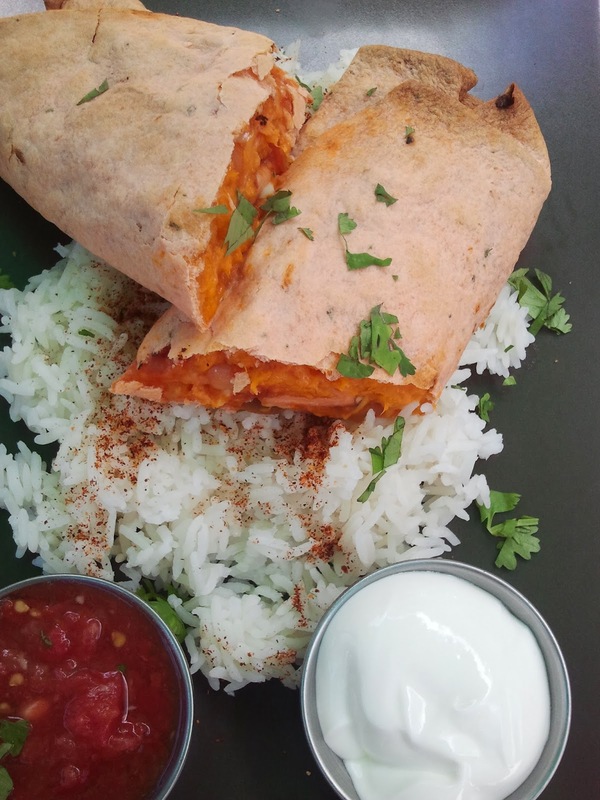 The Yam-A-Rito is a delicious sweet potato tortilla, with salsa, cheese and a bit of heat. It was sweet, savoury and very filling! 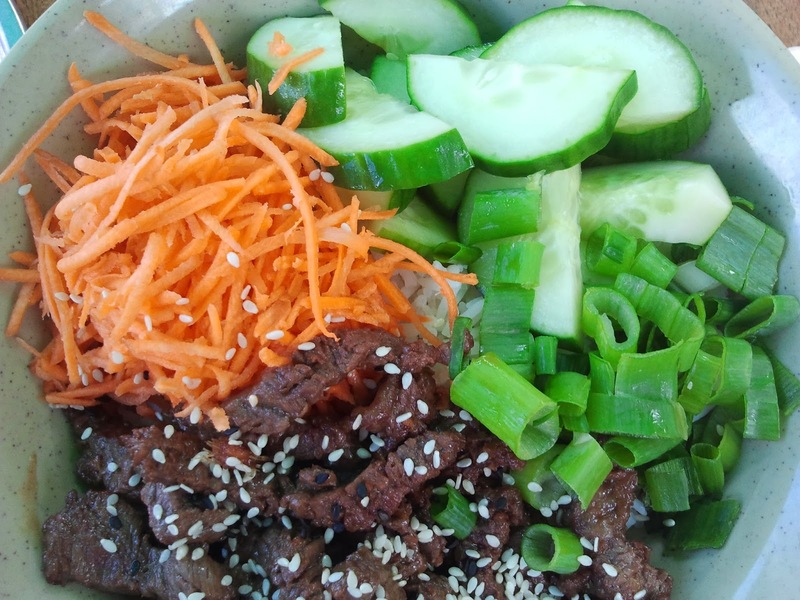 My Bulgogi bowl was filled with tender sesame, ginger, garlic and soy sauce marinated beef, cucumber cut into matchsticks and shredded carrots on top of warm rice. The dish had the perfect balance of saltiness and flavor, and I have since been trying to replicate it at home! As if all of that food wasn’t enough, we decided to order dessert. 3 words = Lavender. Crème. 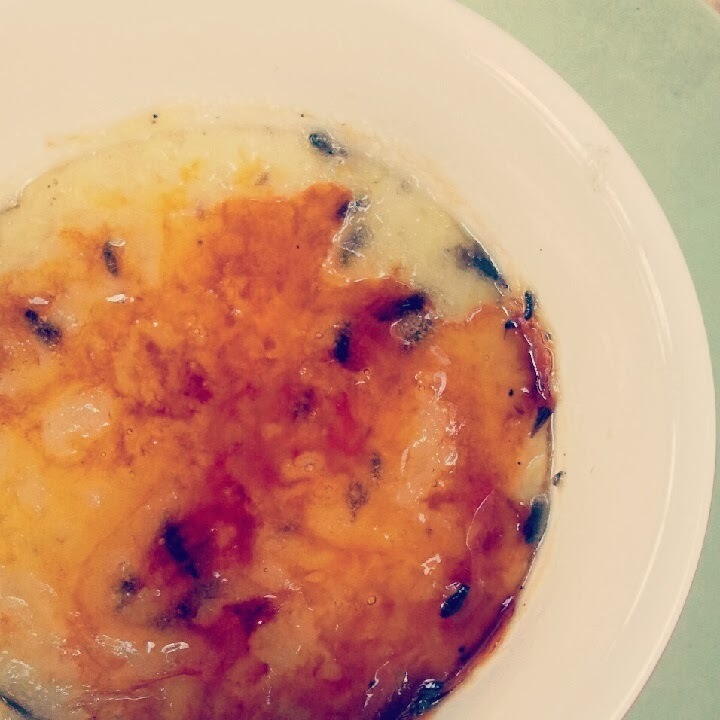 Brulée. It was heavenly. Light, sweet but not too sweet, with just a subtle hint of lavender. It was the absolute perfect ending to our meal and further proved why The Smokin’ Buddha is doing as well as it has been. 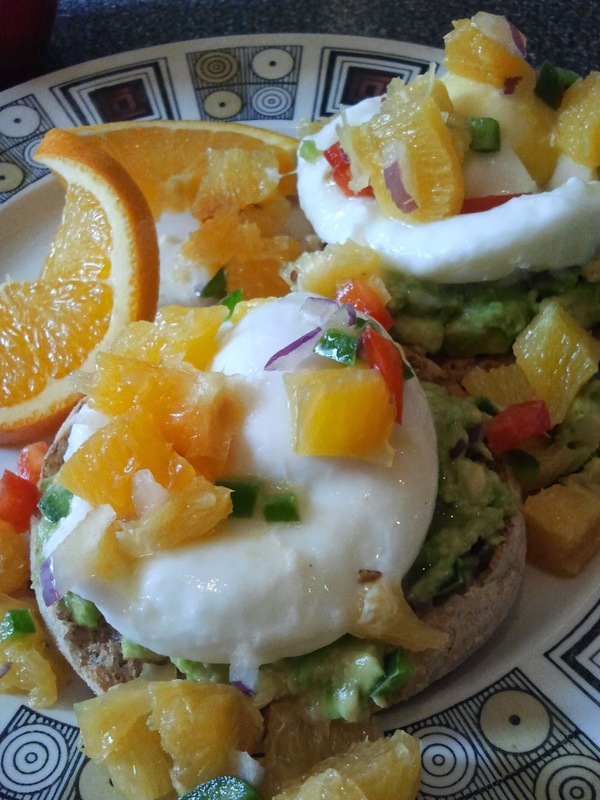 Did I mention that they were featured on You Gotta Eat Here? Well they were, and you do! After a very long break, I have decided to make my way back into the food blogging world and I am excited to share some of my recent food adventures with you. 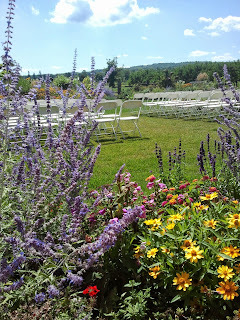 I am in the process of editing and proofing my stories and photos and will be posting new blogs very soon! Thank you for your patience and happy eating! How do I love thee Good Earth? Let me count the ways. 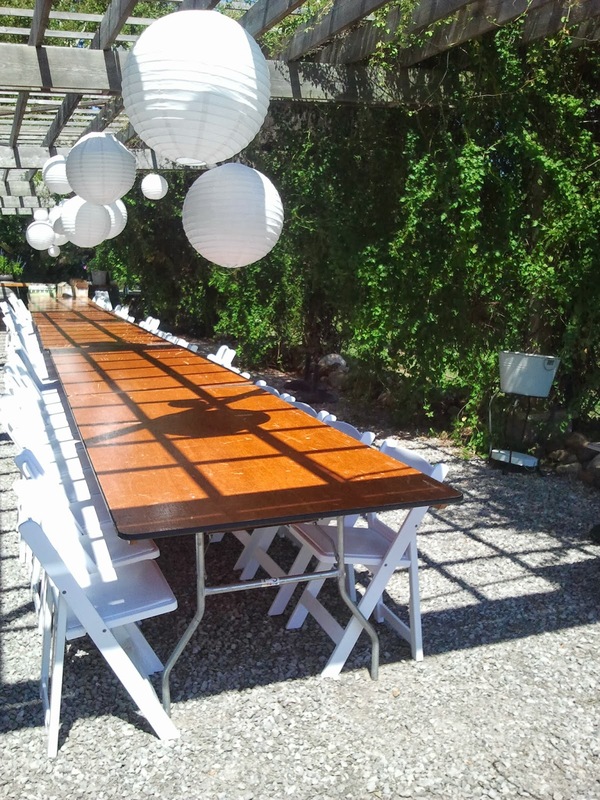 For the ends of feasting in a beautiful space. Most urgent need to be filled up just right. 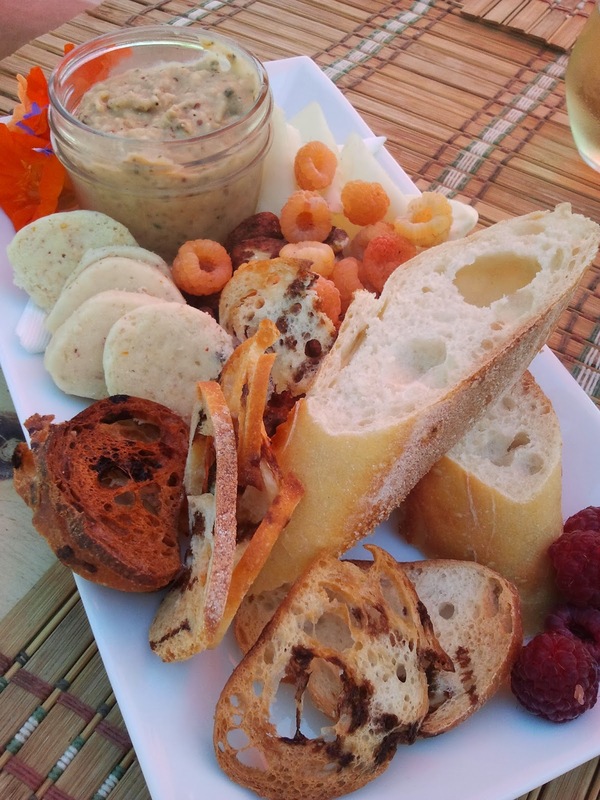 I love thee creamy pâté, perfectly bruléed. In my pot of cheese as I stuff my face. I love thee with a love I did not choose. You shall but visit the winery before your death! *Not many words rhyme with death, so I had to stick with it. 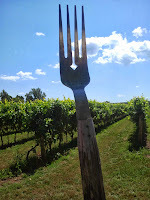 ** I would absolutely recommend visiting the Good Earth Food and Wine Company in Beamsville soon! Having worked in a local bakery throughout high school and watched the cooking channel obsessively from an early age, I can say whole-heartedly that I am a food lover. I love all things fried, flambéed, grilled, baked and dipped. I am constantly trying to keep track of all the restaurants, markets, cafes and vineyards that I have explored and will endeavour to share each and every bite with you.